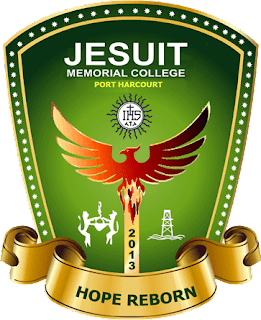 Jesuit Memorial College Recruitment 2018 is Out Online – www.jesuitmemorial.org. The Dormitory Parent will be responsible for students and everything they do before and after school hours in accordance with the regulations of Jesuit Memorial College. He/she will also supervise study hall sessions, some of which hold during school hours, ensuring that all students study effectively and efficiently. Over and above all, every staff of Jesuit Memorial College is a role model for the students. 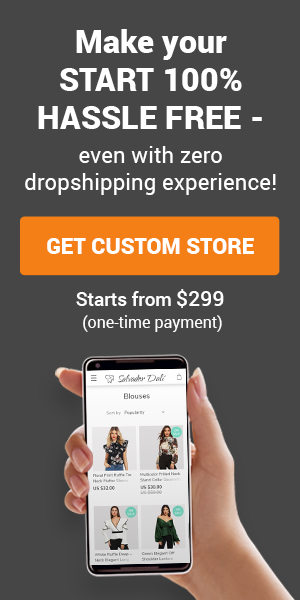 A university degree in any field or its equivalent is required. Any higher degree or qualification, especially in Education, is an advantage. Experience: At least 2 years teaching experience in a similar role. Personal Qualities: Effective communication and presentation skills, good command of English Language, good understanding of adolescent psychology, good interpersonal skills, a team player, ability to work effectively with minimum supervision, proficiency in use of Office Suites like Microsoft Word and Power Point. The Teacher of Chemistry will plan, prepare and deliver instruction to students in Basic 7-9 and Senior Secondary 1-3 (SS 3) in accordance with the Nigerian National Policy on Education and regulations of Jesuit Memorial College. The teacher will cover effectively and efficiently every item in the scheme of work in use in the school while also teaching the students all they need to know in everyday life in relation to Chemistry and Basic Science. Ed (Chemistry) or its equivalent is required. Any higher degree or qualification, especially in the field of Chemistry, is an advantage. At least 2 years teaching experience in a similar role. Any other experience relating to Chemistry is an advantage. Proficiency in use of Office Suites like Microsoft Word and Power Point. The Teacher of History will plan, prepare and deliver instruction to students in Senior Secondary 1 – 3 (SS 3) in accordance with the Nigerian National Policy on Education and regulations of Jesuit Memorial College. The teacher will cover effectively and efficiently every item in the scheme of work in use in the school while also teaching the students all they need in everyday life in relation to History. Ed (History) or its equivalent is required. Any higher degree or qualification, especially in the field of History, is an advantage. At least 2 years teaching experience in a similar role. Any other experience relating to History is an advantage.